Since then, England have won 11 of the 14 games they have played, with the other three ending in draws. 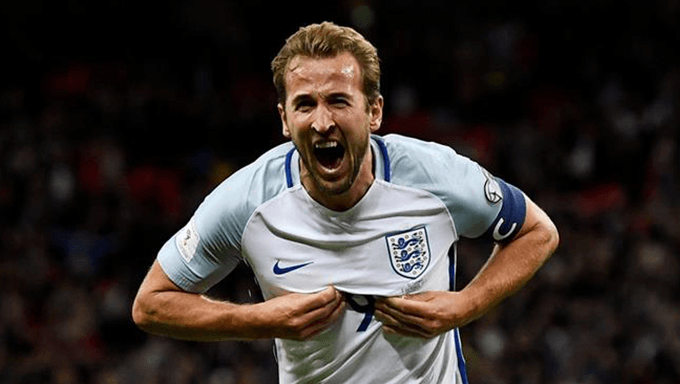 Most importantly, perhaps, is the fact that England’s style of soccer has been a breath of fresh air for those planning to bet on them under the former youth manager. It is why soccer betting fans will be reassured of England’s current demeanour going into this World Cup in Russia. Against Tunisia, Southgate’s men will set to dictate play and dominate possession. One of Hodgson’s many problems with England at the Euros was their inability to break teams down who deploy a low block defence.